A beautiful chandelier adds to the grace and charm of your home and sometimes becomes a heirloom. We have a large selection of chandeliers including one of the largest crystal selections in the area. 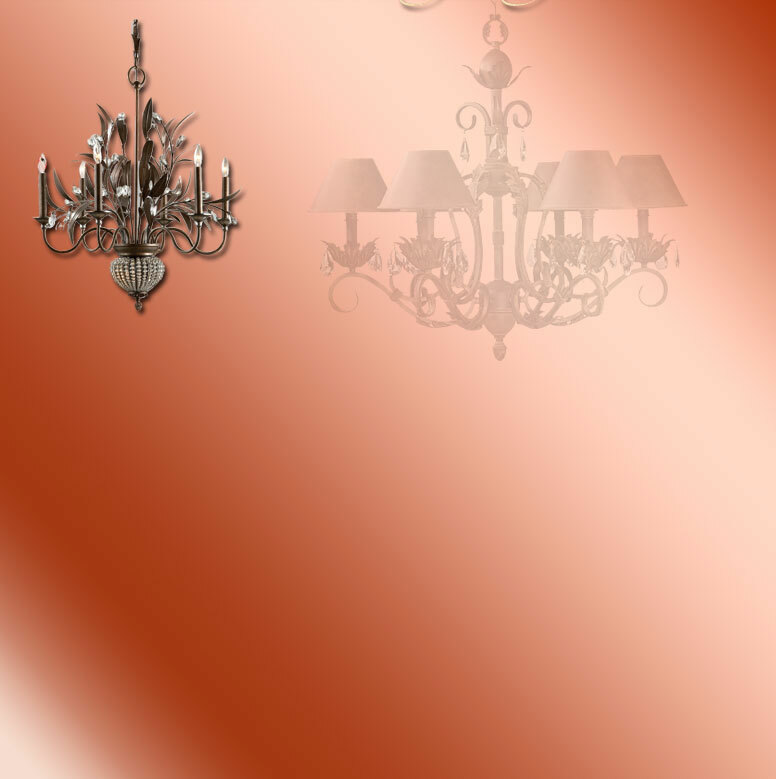 We also carry a large selection of bath, ceiling fixtures, mini pendants and more. Visit the many web sites listed to find that perfect light to fit your personality. Come by our showroom and see our great selection. Our trained lighting specialists are waiting to service you with all your lighting needs. We always have competitive prices, a knowledgeable staff, and a large inventory. We provide special discounts for whole house orders and local delivery is FREE.